Happy day before Valentines day! Its alos my mother and youngest sisters birthday. 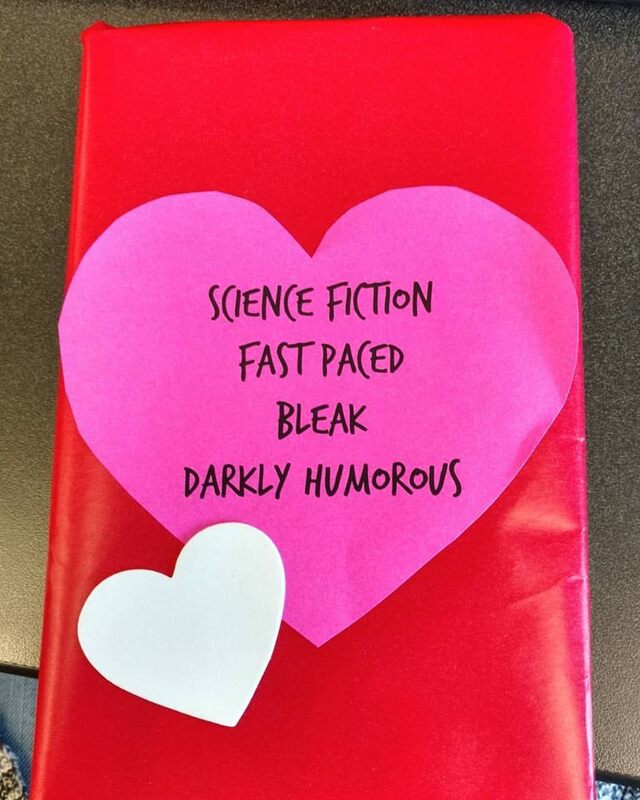 To celebrate this wonderful holiday, I picked up a blind date from the library #Blinddatewithabook. The read that I got was A scanner darkly. Never throught about reading it, but I'm going to give it a go. Happy Valentines day and enjoy this weeks menu!